NOAH strives to stay on the leading edge of advances in veterinary medicine and is always looking for innovative ways to enhance the quality of care we provide. Our doctors and staff regularly attend Continuing Education Conferences and seminars to keep their knowledge and skills up-to-date. Below are some of the specialty services that NOAH offers. NOAH is a licensed house call provider! If it’s a challenge for you and your pet to get to us or if everyone just feels more comfortable at home, our veterinarian and RVT will come to you. Please call (link to contact us) to schedule a house call appointment or for more information. We maintain a fully-stocked in-house pharmacy for your convenience, and our veterinarians personally supervise your pet’s prescription medication refills. 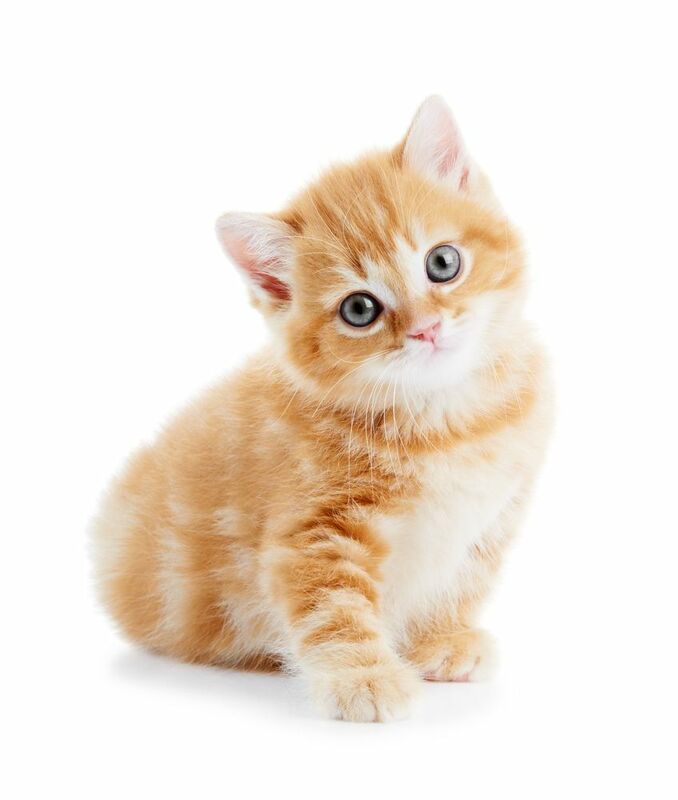 Click here (link to info@oakvilleanimalhospital.com) to request a prescription refill. 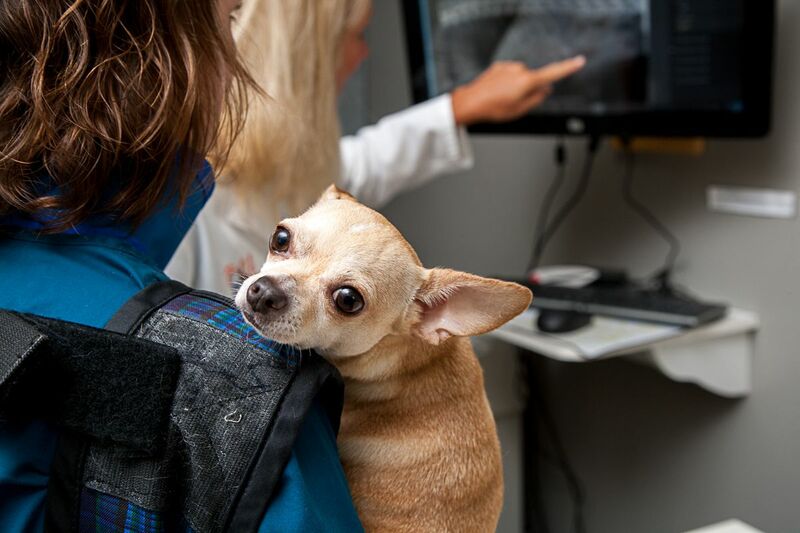 Please note, to ensure your pet’s safety and well-being (and comply with the legal requirements that govern the veterinary profession in Ontario), one of our veterinarians must have physically examined your pet within the last 12 months in order to refill a prescription. The first question clients usually ask about Therapeutic Laser Treatment is how and why does it work? 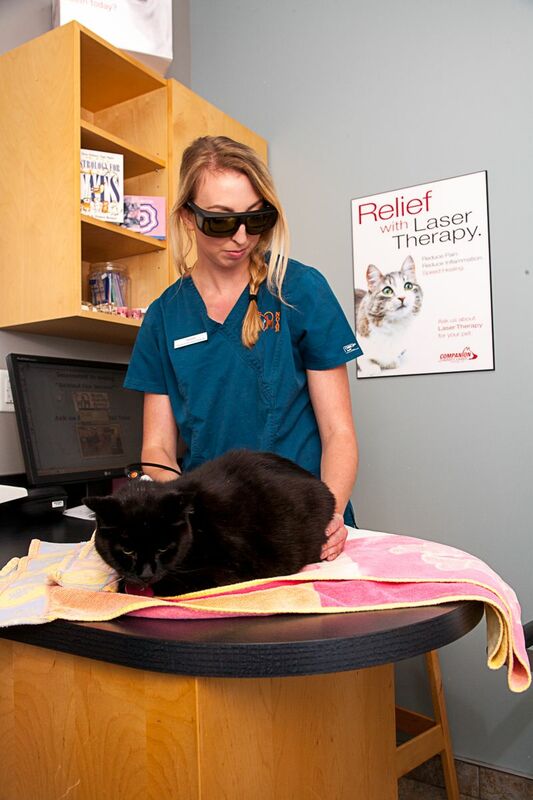 Laser Therapy increases circulation, which reduces pain and inflammation. It reduces pain by stimulating an endorphin release and excites the energy carrier in cells (the ATP) to heal them in 1/3 to 1/2 the normal time. The treatments are cumulative and one builds upon another. Generally, a pet receives a series of treatments for the best effect. We can see radical improvement after one treatment, and generally several treatments are required to gain the maximum benefit, especially for chronic conditions. If you’re interested in a more “scientific explanation”, click here to view a short video that explains the science behind laser therapy at the cellular level. 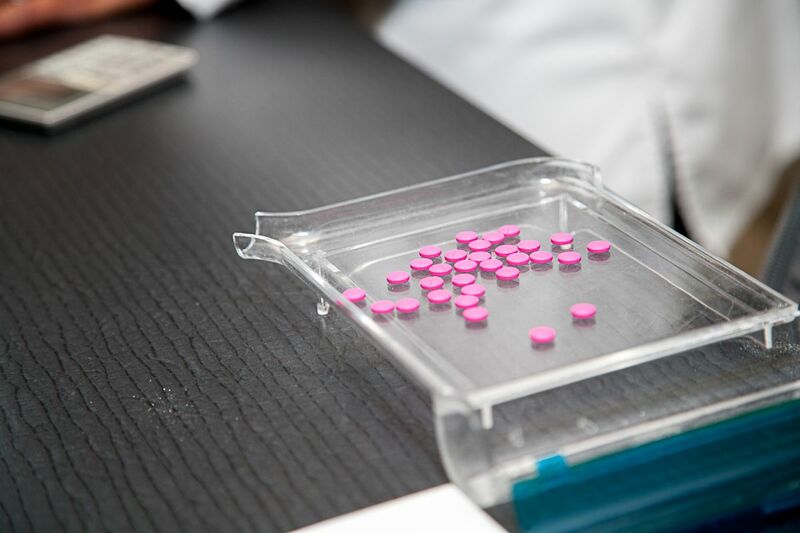 We’ve been offering this innovative, non-invasive, no-drug treatment to our patients since 2013 and have seen excellent clinical results. If you’re going out of town overnight or looking for just day care, NOAH provides medical boarding for our clients. We find this is especially helpful for pets that need daily medication as our team is better equipped to administer medications and has the training and experience to monitor your pet for any health issues. We have bright, spacious, and clean housing (in both large runs and kennels) with cozy bedding. Our animal care team loves to give our boarders extra attention and cuddles. 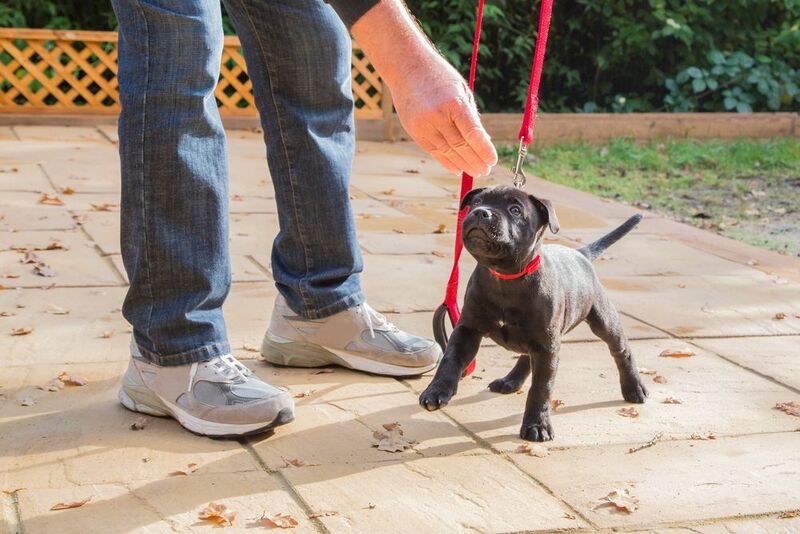 Boarding dogs are walked a minimum of three times a day. Cats have their litter and bedding changed daily (or as needed) and are given “exercise time” out in our cat ward to play on the cat tree or have a scratch on the scratching post. For our shyer boarding cats, we give them a box to hang out in their kennels to help them feel more comfortable. We also use pheromone diffusers (Adaptil for dogs and Feliway for cats) in our wards to help reduce the stress that can come with being in a different environment. Your pet is weighed daily and their elimination habits are closely monitored and reported. 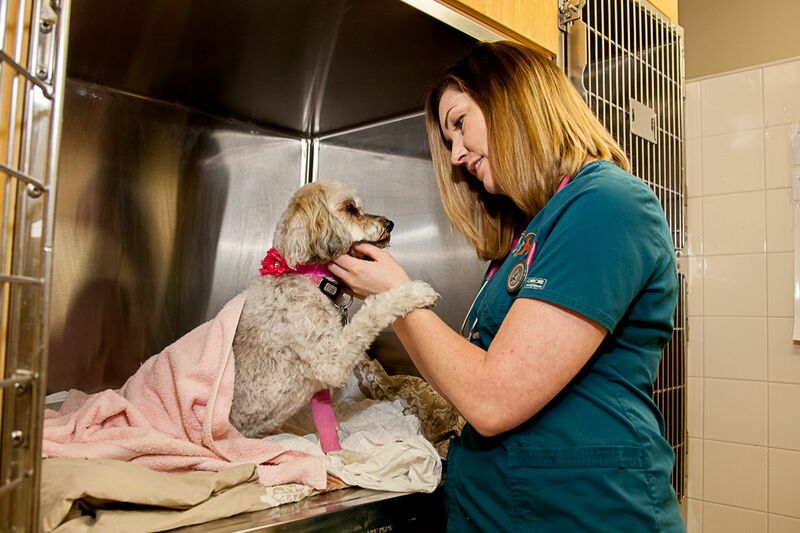 If one of our animal care team notices an issue with a boarding pet, they are trained to escalate their concern to one of our veterinarians immediately. Please note, for everyone’s protection, before your pet can be admitted for boarding, their vaccinations must be up-to-date. here to download NOAH’s Boarding Information Form. your family, contact Gen at 289-242-7767 or by email at info@pawsitiveplus.com.